The Clarence Landcare Inc. Community Support Program. Clarence Landcare Inc. (CLI) is a community based, non-government, not for profit NRM (Natural Resource Management) organisation consisting of all the Landcare & Dunecare groups in the Mid-Lower Clarence Catchment. The organisation is steered by a voluntary Executive Committee comprised of nominated delegates from member groups and individuals. Clarence Landcare’s role is largely one of community development and support of the individuals and groups that are volunteering their time toward NRM on private and public lands in the Mid-Lower Clarence. CLI has been working with the community in the field of natural resource management since 1996. The type of land degradation issues we are addressing include riverbank and gully erosion, coastal dune erosion, riparian vegetation rehabilitation, weeds, habitat degradation, acid sulphate soils, poor water quality, the decline of coastal wetlands and biodiversity. CLI also provides access to training opportunities, funding advice and NRM technical support through our Community Support Officers. 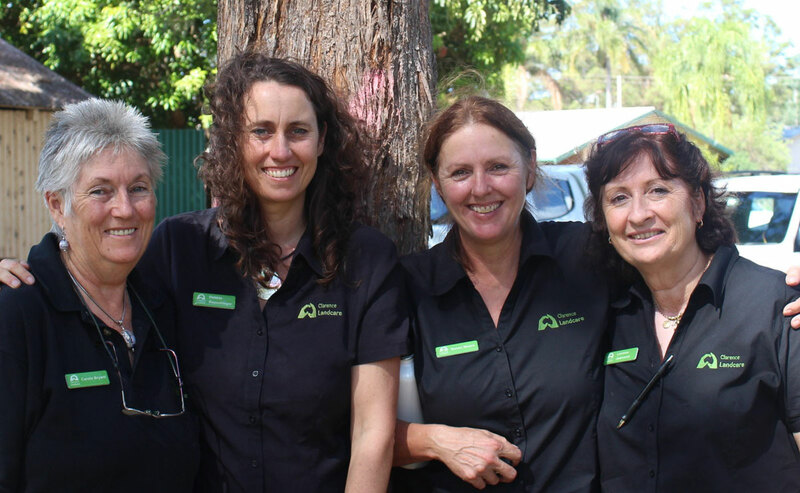 CLI is part of a wider network of Landcare in the Northern Rivers Region. CLI supports Landcare Farming, which involves the adoption of sustainable farming practices for the good of the land and land managers. Achieving sustainable agriculture is a major environmental goal for Australia. CLI is currently working together with landholders, government agencies and the wider community to “meet that challenge” across the Mid-Lower Clarence Catchment and the Northern Rivers Region. Our Landcare Community Office is open to the general public, from which we field enquiries seeking advice on NRM and provide a wide range of brochures, publications and factsheets. Our Landcare Officers, Debbie Repschlager and Susan Moore, work with the North Coast Local Land Services (LSS) and all levels of government and community to achieve on-ground outcomes across the Northern Rivers Region. Our office location is: 1/48 Prince Street, Grafton NSW 2460. Postal address: PO Box 594, Grafton NSW 2460.